UWC Magazine Call for Cartoons! UWC CARTOON MAGAZINE WILL BE PUBLISHED!.. The magazine will be for three months! .. Please submit by February 1, 2018. You can send as many cartoons as you want. 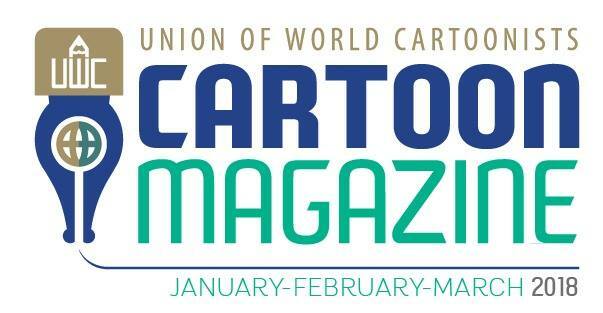 0 Response to "UWC Magazine Call for Cartoons!"